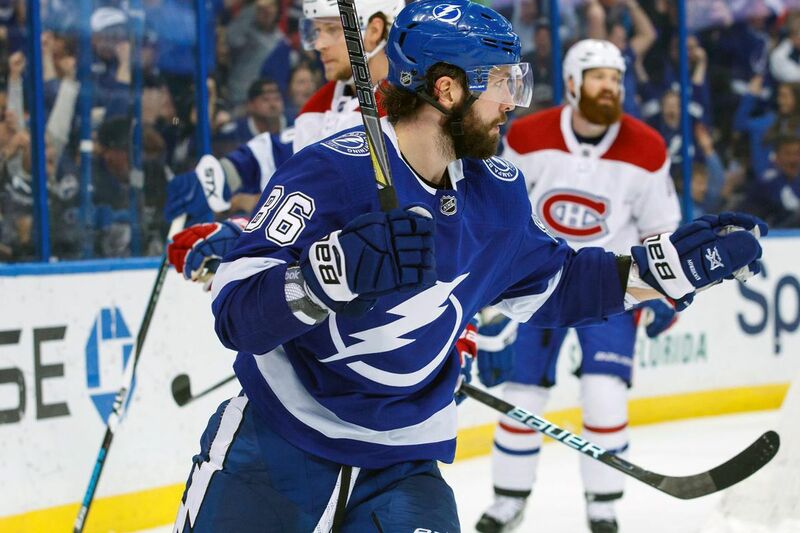 Tampa Bay Lightning vs Montreal Canadiens preview: Can Nikita Kucherov set a new team record? The last game of a three-game homestand. Share Tampa Bay Lightning vs Montreal Canadiens preview: Can Nikita Kucherov set a new team record? 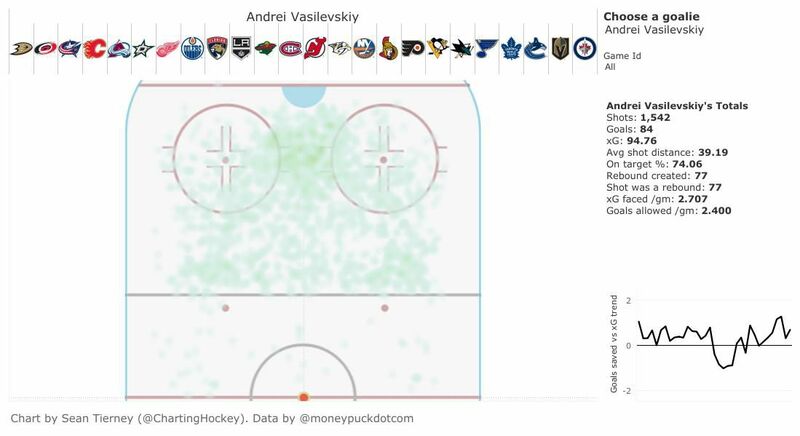 All statistics from Hockey Reference and Natural Stat Trick. The Tampa Bay Lightning haven’t lost in regulation since the end of January, which was also the first game after the bye-week. Just a week ago, after losing in a shootout against Blues, it seemed like the team is in their deepest slump this season. But it looks now like that was just a blip as they’re on a four-game winning streak and have at least a point in the last eight games. Their next opponent is the Montreal Canadiens. The Habs are currently in the first wild-card position. The Canadiens are a potential first-round opponent for the Bolts, which makes this game interesting, although the Lightning have won both of the previous games against Montreal this season. The key matchup of tonight’s game could be the contribution of the special teams units for both sides. Despite having pretty decent stats at 5v5 (the Habs are the 3rd in the NHL in shot share), they have been mediocre team when it comes to special teams results. The Canadiens are 30th on the power play in the whole league and their Penalty Kill units aren’t much better. The return of Shea Weber surely helped them a lot this season. Their defense pair with Jeff Petry has been playing very aggressively in a good way lately. It also should be mentioned that Carey Price is feeling better after a horrible start of the season when he was under .900 save percentage. After passing the 90-point mark, Nikita Kucherov is likely going to surpass another team record very soon. Kucherov has 66 assists this season, which is two assists less than the team record, established by Brad Richards (2005-06) and Martin St. Louis (2010-11). With the way he’s been scoring lately, no one would be surprised if he reaches that mark by the end of the first period. Eric Cernak is still listed as day-to-day with a lower-body injury but could be back in the lineup tonight.